Infrastructure Victoria has today called for infrastructure investment in regional Victoria to target local strengths and address disadvantage, rather than ease Melbourne’s population growth pressures. Releasing a discussion paper titled Growing Victoria’s Potential, the independent infrastructure adviser said regional infrastructure initiatives should seek to ensure all parts of Victoria were well placed to respond to the challenges and opportunities of the state’s record population growth. Mr Masson said research undertaken by Infrastructure Victoria showed that each of Victoria’s nine regions had a strength they could build on, but also key challenges to be addressed. 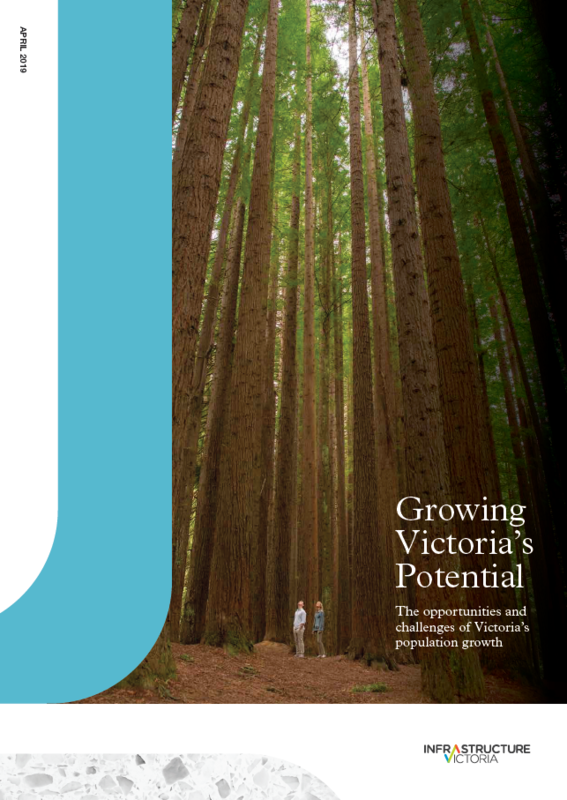 Growing Victoria’s Potential is the first in a series of releases that will occur throughout 2019 as part of the update of the 30-year infrastructure strategy. The paper is underpinned by nine regional profiles which have been developed through a year-long process of data gathering and consultation with regional stakeholders. Mr Masson acknowledged the work of Regional Development Victoria and other key stakeholders in developing the profiles. “A critical part of our research has been working with people who live and work in regional Victoria to ensure we had local insights to help us better understand the data. “Over the next year, we will continue to talk to people right across the state about how infrastructure can help grow Victoria’s potential and I encourage everyone to join the conversation,” Mr Masson said. To read the reports or find out more about the 30-year infrastructure strategy update, visit infrastructurevictoria.com.au.